Cathy Denker is our personal assistant. She has been with us since 2005 and brings with her over 10 years of residential real estate experience to our Team. 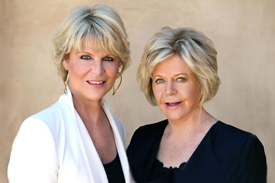 Cathy also holds an active California Real Estate License. Cathy also works as our Marketing Coordinator, focusing on new business development. When your listing is processed into our company, she will be handling the hundreds of details needed to properly market your property. 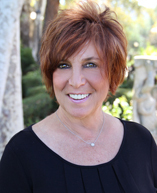 Cathy will be available to assist in handling all of the many details of your escrow/transaction.